World-Class Sports Tour Operator. Here's just a few reasons why. BAC Sport is an established and trusted bespoke sports travel company with nearly 25 years’ experience in providing sports tours for the individual clients, corporates, incentive agencies and the England Football Media. We provide tailor-made packages for Formula 1, rugby, tennis, golf, football and countless other sporting events both domestically and worldwide. We are ATOL-protected and are proud to be the preferred sports tour operator for American Express, Global Travel Group, Hays Travel and Travel Counsellors. We have a national network of other multiple and specialist independent companies purchasing from us for their clients. The jewel in the crown of the Formula One calendar, this is a true bucket-list event. The glamour, excitement and spectacle of this race weekend are unmatched. Call our team to discuss our package and hospitality options – we can arrange anything from Grandstand seats, to superyacht and VIP balcony viewing. The Singapore Grand Prix is one race not to be missed. 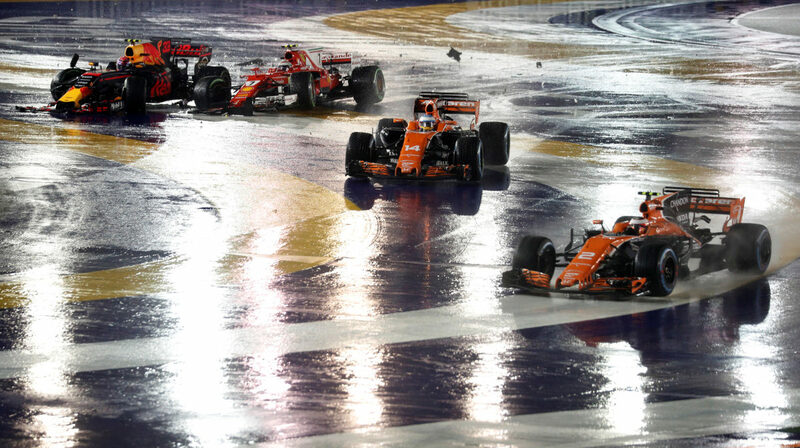 Located in beautiful Marina Bay, this is the only night race of the Formula 1 calendar. 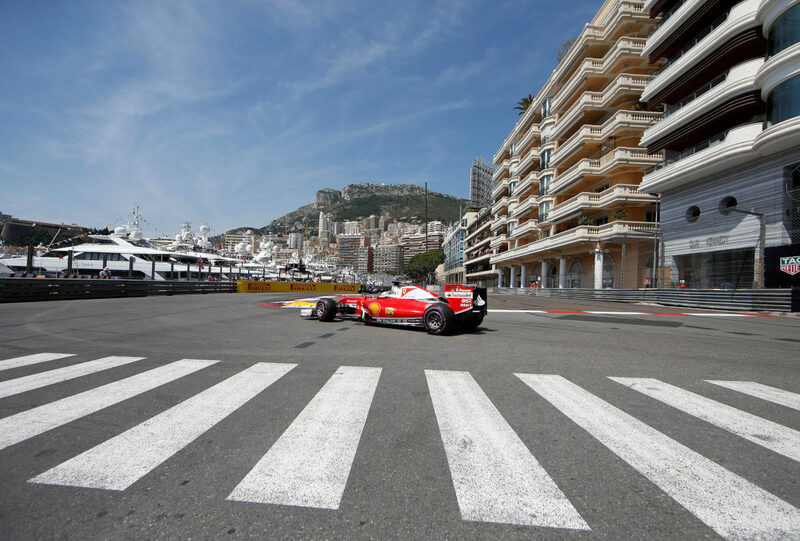 Join us to experience the exciting atmosphere of this Grand Prix. No sport excites the senses quite like Formula One. A world where big business collides with intense sporting competition and high-tech innovation meets high-end glamour. 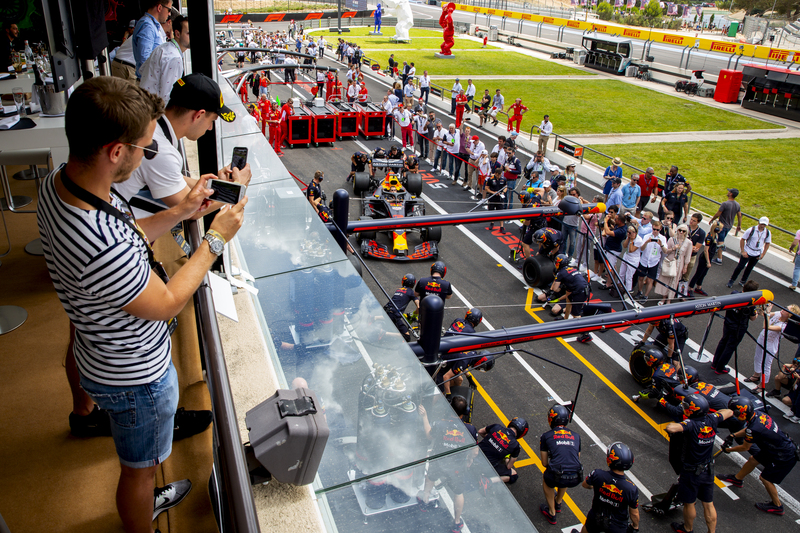 Nowhere brings these elements together in a more alluring and exciting way than our spectacular Aston Martin Red Bull Racing Paddock Club. You will be given exclusive access to a wealth of data and live team radio transmissions, as well as a chance to hear from key Aston Martin Red Bull Racing personalities. 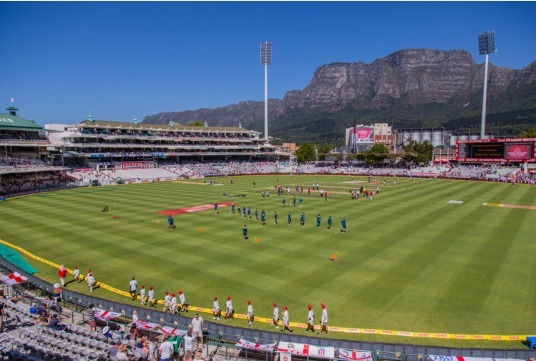 Fancy watching some incredible cricket in the sunshine this winter? Talk to one of our team today to follow the Barmy Army through South Africa . Call us to discuss package options to see this highly anticipated fight at the iconic Madison Square Garden. This is one not to be missed. This is Anthony Joshua’s debut US fight and holding the WBA Super, WBO. 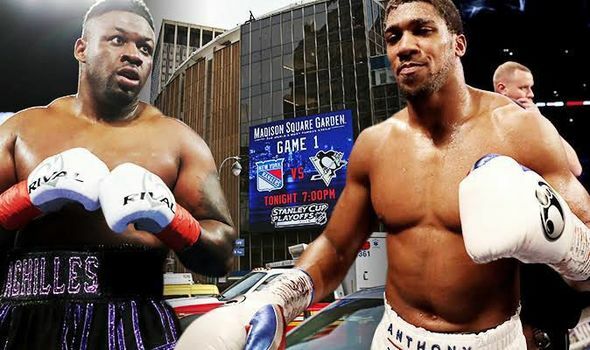 IBF and IBO belts, Joshua will join a long list of boxing greats to fight at the arena. 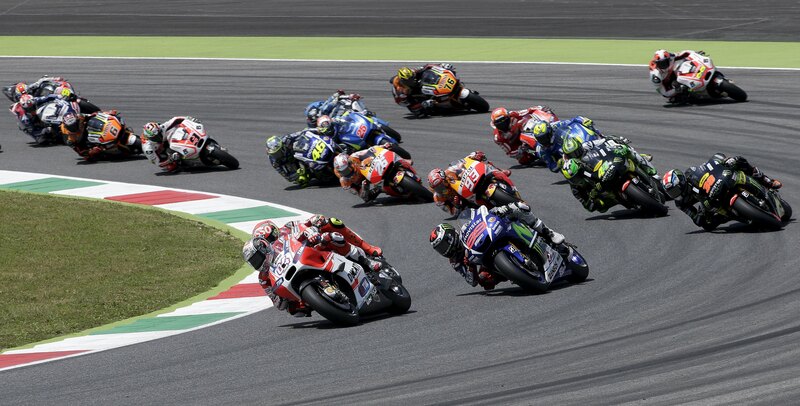 The MotoGP season is underway, why not book your place today at one of these spectacular races this year and see it live? Click here to see our full list of current events. If you would like to see something that isn’t listed, please don’t hesitate to call. One of our team will be happy to look into this for you. Call our knowledgable team on 020 7456 7100 today to discuss a package!